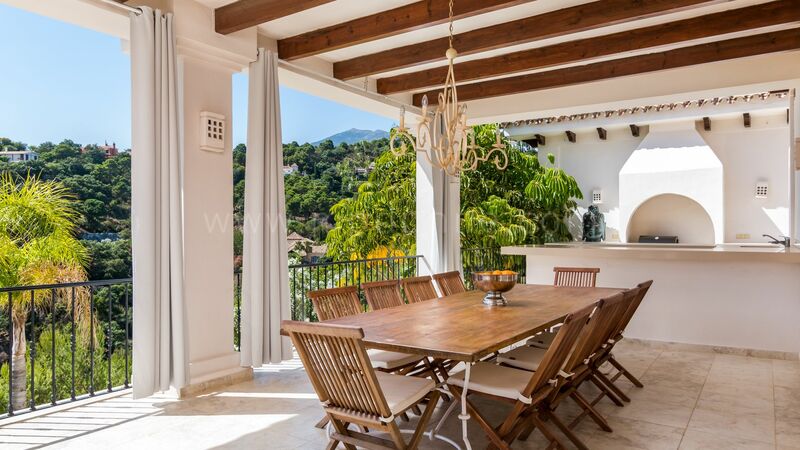 A breathtaking modern Andalusian style mansion in La Zagaleta. 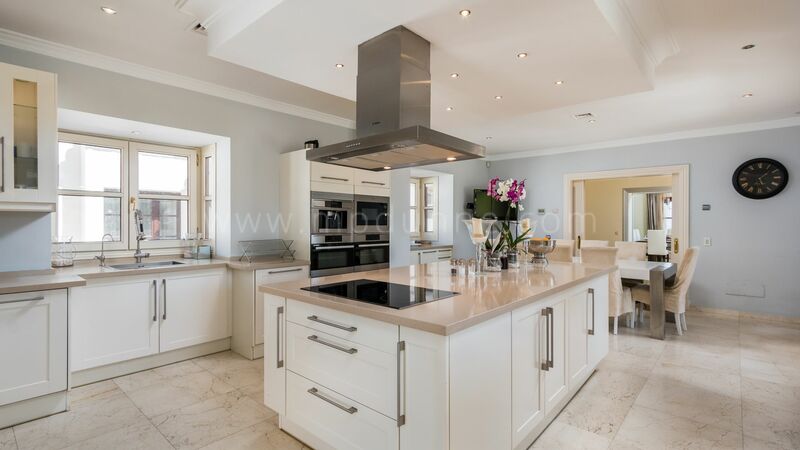 The property features an impressive driveway which leads you to the entrance of the house, with lots of parking and several garages. 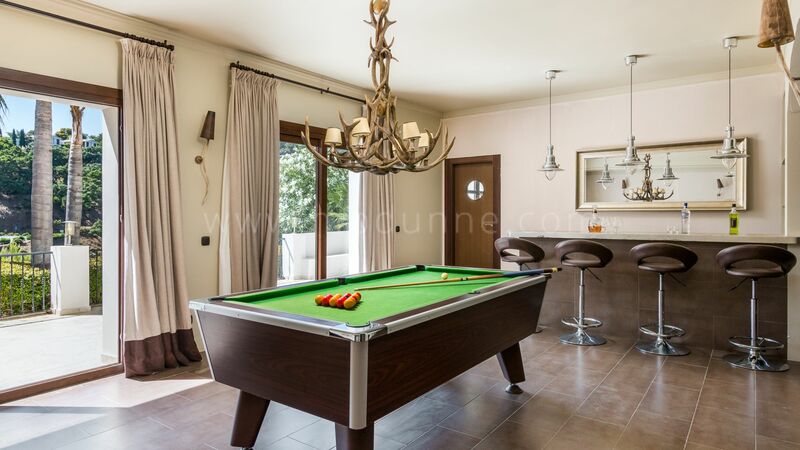 The home has beautifully landscaped gardens, a heated infinity swimming pool with swim-up bar, gazebo and extensive terraces with several dining areas and barbecue terrace. 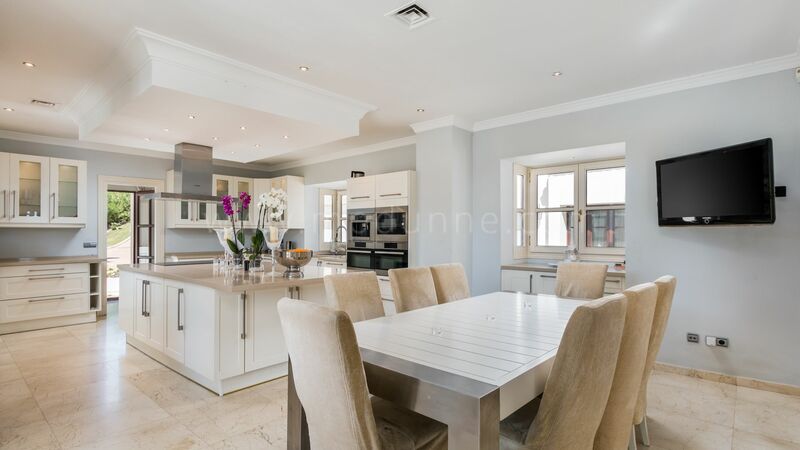 Ideally located within the estate, easily accessed from either gate. 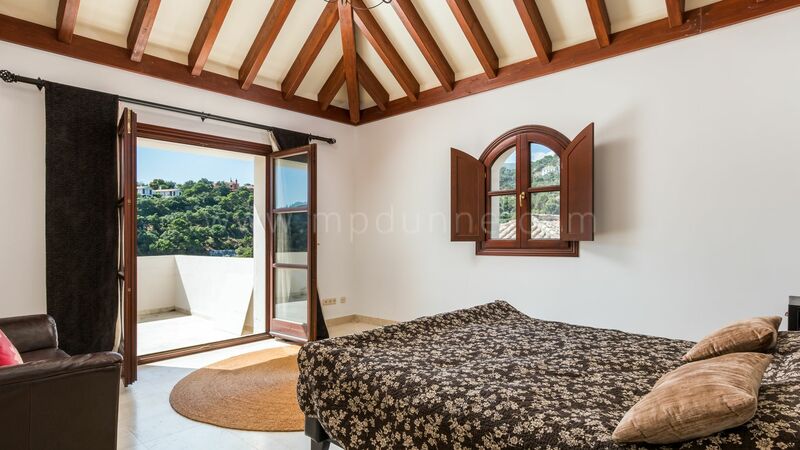 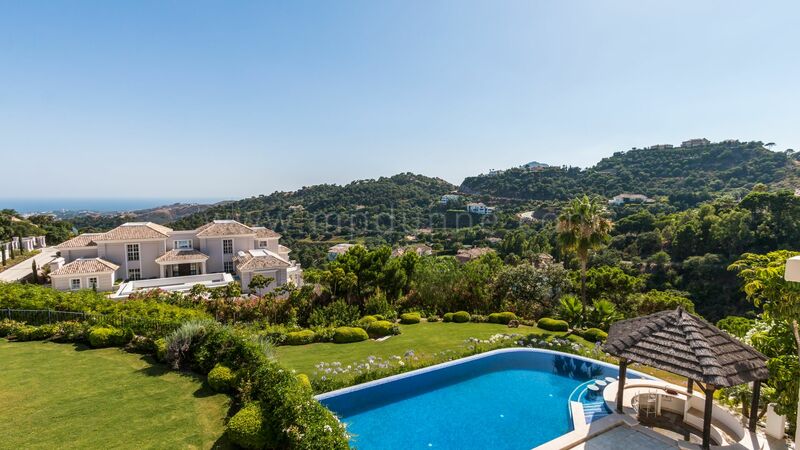 South facing with excellent sea and mountain views. 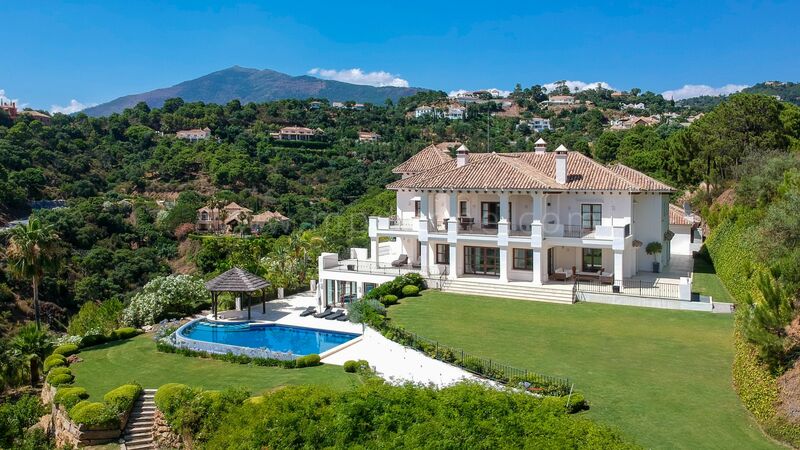 La Zagaleta Golf and Country Club is considered to be one of the most exclusive residential estates in Europe. 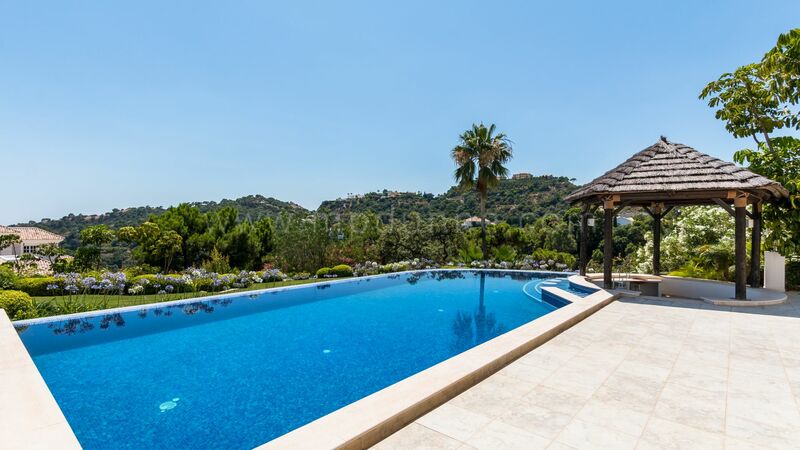 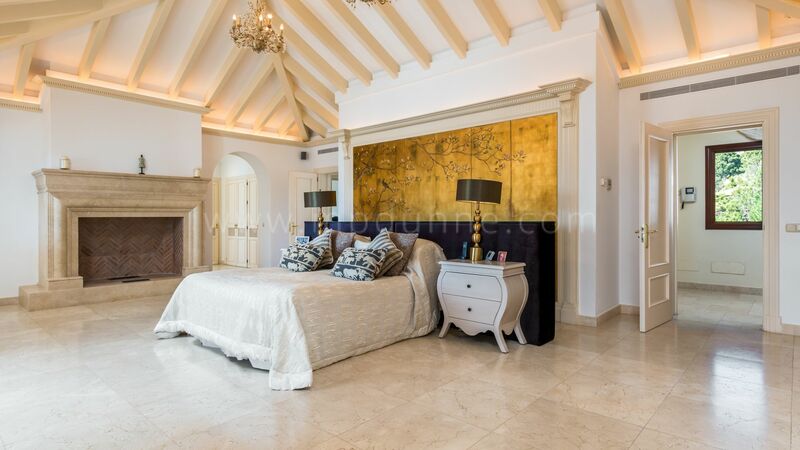 A private estate with own security and strictly controlled entry via two gates. 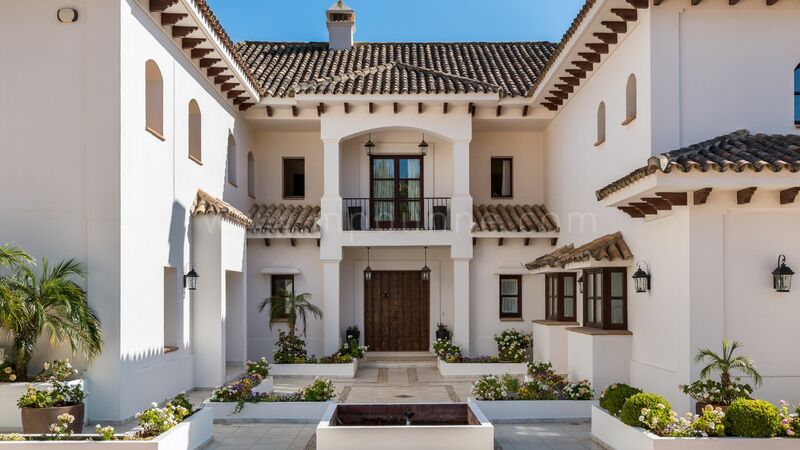 One of which is exclusively for owners entry. 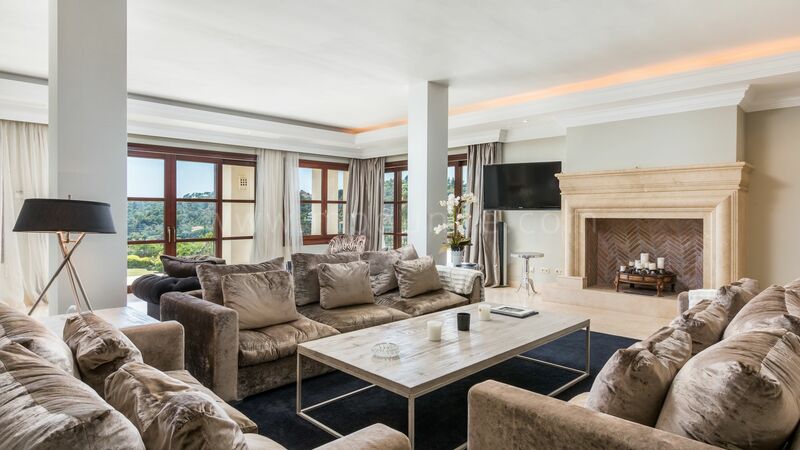 The estate has private facilities only available for their members, residents and their guests, including two excellent golf courses, a riding centre, country club facilities with a full-time restaurant and clubhouse. 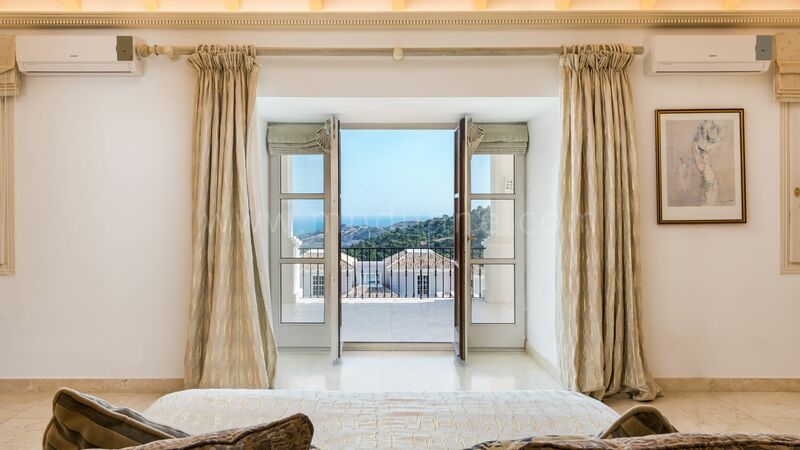 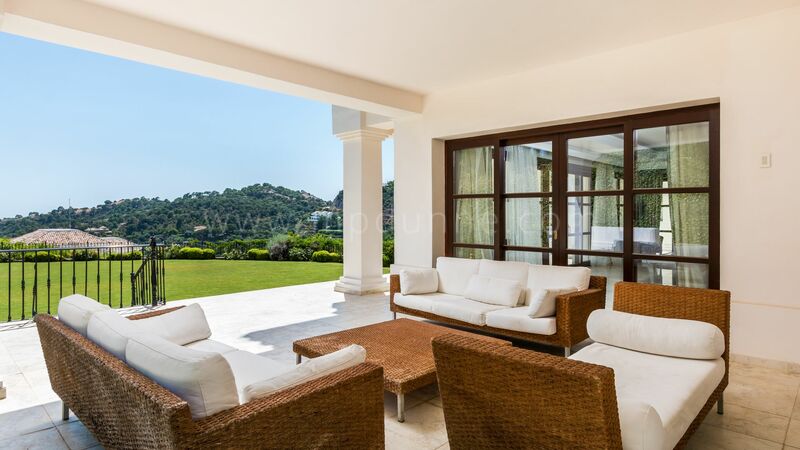 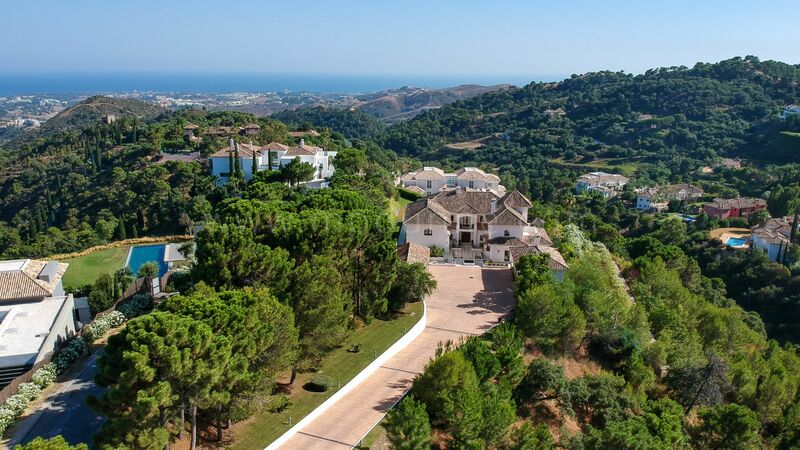 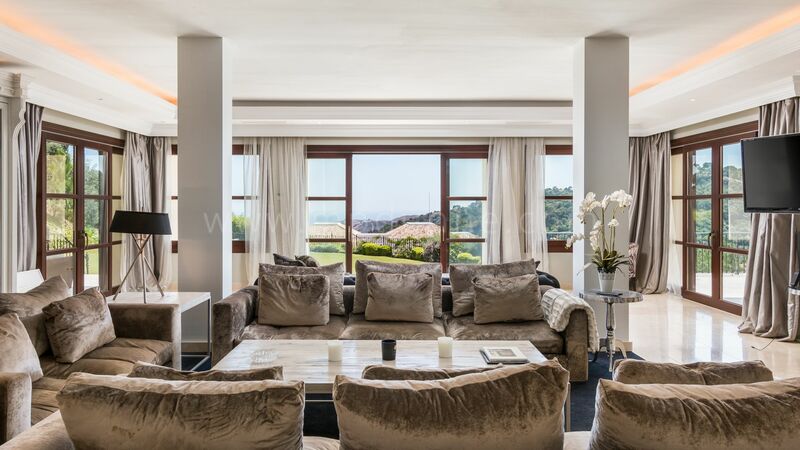 This mix of exclusivity, luxury and privacy are set in one of the most magnificent natural surroundings in Andalusia, with breathtaking views of the mountainside and the Mediterranean Sea with Gibraltar and North Africa in the distance.